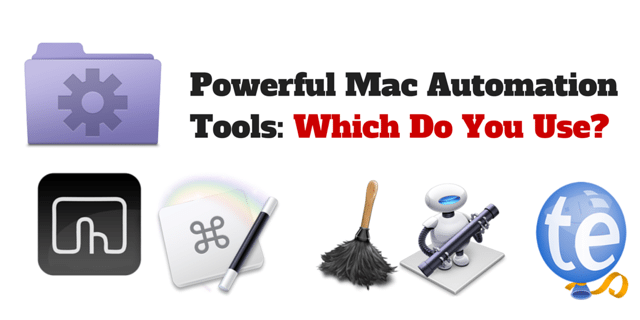 Mac Automation Tips was created in March 2015. The purpose of this site is to provide Mac users with how-to articles, reviews, and tips about Mac and iOS related automation programs that can be used without any knowledge of computer coding or scripting. Mac automation is about automating the tasks ( e.g., typing keyboard shortcuts, select menu items, opening and closing files and applications, cutting and pasting text) on your computer and helping your save time and work more efficiently. This site covers focuses programs like Keyboard Maestro, TextExpander, BetterTouchTool, Automator, AppleScript, Hazel, Dragon Dictate, and SuperTab that can fully automate or simi-automate Mac computer tasks. See the list of recommended applications here. These programs are relatively easy to use, and the amount of time you put into creating custom automations will save you more time over the long run. 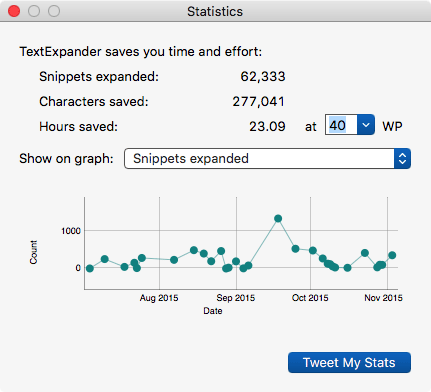 For example, as of November 3, 2015, the word expansion program TextExpander has typed and/or corrected over 277,041 words for me in the last three years. It has saved me typing time, and helps reduce spelling mistakes and typos. Mac automation is powerfully useful for writers, bloggers, graphic designers, accountants, teachers, photographers, students, and anyone who uses a Mac and/or iOS devices on a regular basis. Browse this site and start discovering what you can do to automate tasks on your Mac. Want to learn more about the benefits of Mac automation? Click and subscribe below, and start receiving a weekly update of blog posts and other resources when they are made available. If you’re beginner or intermediate Mac users and automator, you will surely get some useful ideas from subscribing to this site. 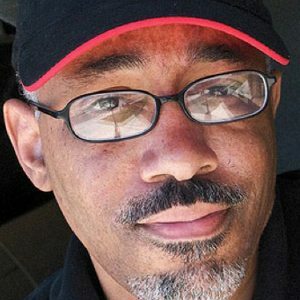 Bakari Chavanu is freelance writer who has written hundreds of articles about Mac and iOS related software. He is the author of the free PDF, The Awesome Mac Automation Guide for Mac OS X, published by MakeUseOf.com. He is also the author of the iBook, Starting From Day One: Using the Day One Journaling App to Record and Enrich Your Life.